A southern flying squirrel is quite small, 1/3 the size of a gray squirrel, adults are usually 9-11" long including the tail, and weigh between 2-4oz. hey are a grayish brown with a white belly and have a black ring around their large black eyes. A fold of skin stretches from the wrist of each front leg to the ankle of each rear leg. This membrane, called a patagium, is used by flying squirrels to glide from tree to tree. Although the southern flying squirrel can glide 150 ft or more from a height of 60 ft. Glides up to 240 feet have been recorded. They can easily turn at right angles and control direction of their glide by tensing and turning their legs and body, and flapping their tail. 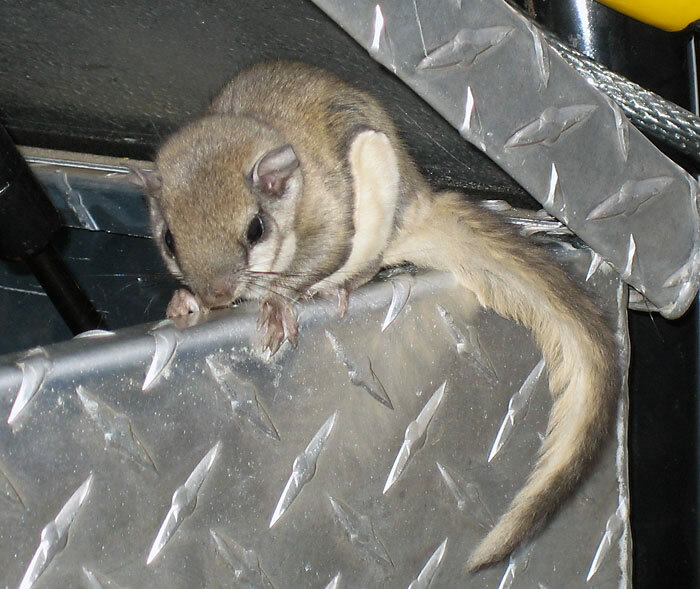 The Southern Flying Squirrel breeds in spring and early summer, with the females breeding with different males each time. They have up to two litters of 2-7 young produced following a 40 day gestation period. The young produce squeaks which include ultrasonic components. The parents leave their young 65 days after they are born and the young become fully independent at 120 days of age. Their lifespan averages 6 years in the wild. Southern flying squirrels show substantial homing abilities and will detect pheromones in previous years’ nest even after it has been moved up to 40,000 square meters from females, and double that for males. 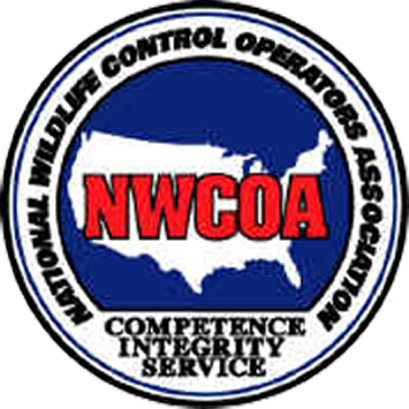 Predators include owls, hawks, and raccoons. As with all attic dwellers, flying squirrels have a latrine area which can create airborne health hazards including viruses cased by drayed rodent feces. Flying squirrels have been implicated as possible carriers of Typhus. They also shed hair and bring in parasites when they move into a building. 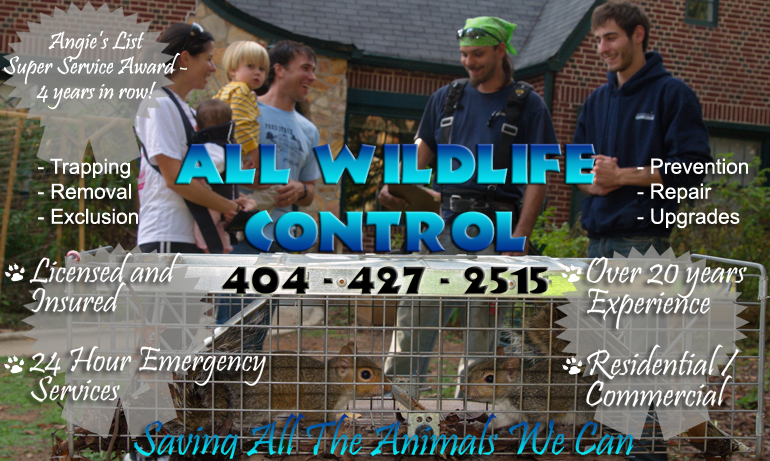 Dead squirrels (most cases babies that die at birth) will cause an extremely foul odor. Squirrels also create a fire hazard as they gnaw on electrical wiring. They are much more aggressive than their Northern counterparts and will defend their young vigorously.